You don't see this in Miami. 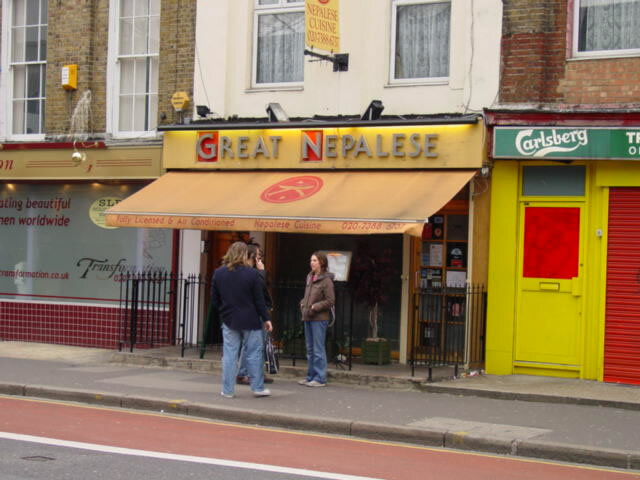 A Nepal themed restaurant. I also dig the yellow and red door.